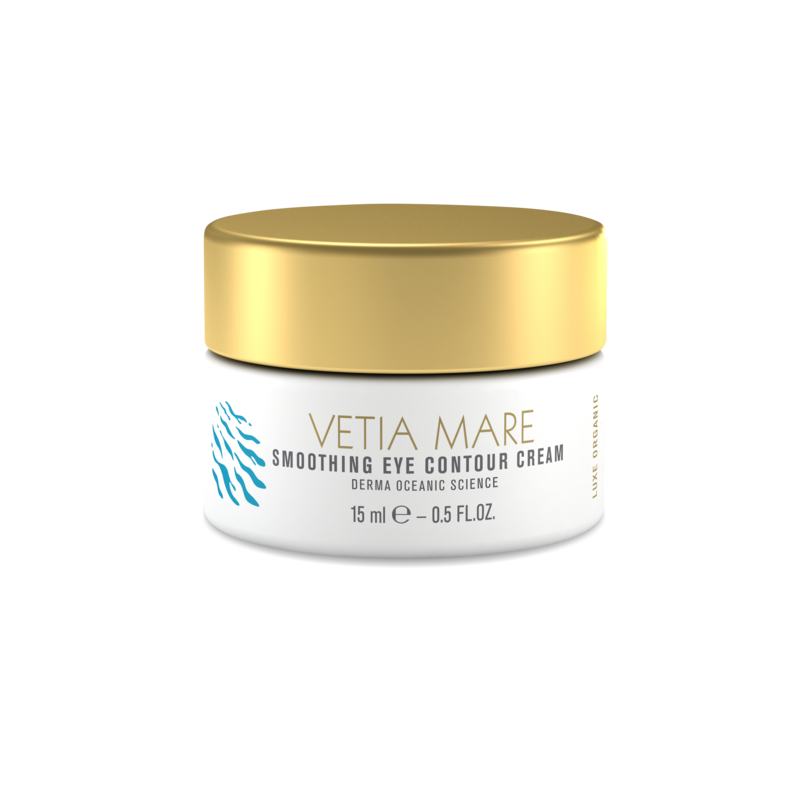 Expressly formulated for the delicate skin surrounding your eyes, the ocean-sourced ingredients in this multi-faceted treatment provides long-lasting effects of increased firmness, reduced wrinkling and lining, and enhanced hydration. It effectively alleviates (attenuates) dark under-eye circles. A complex of compounds from a marine alga with a unique “light collecting” capacity provides natural luminosity that makes your eyes radiant.